Made in USA. 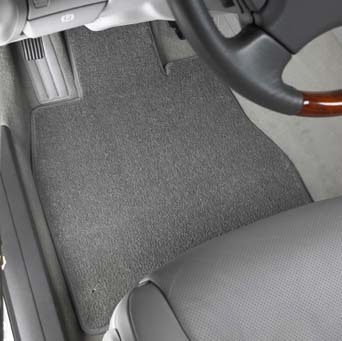 LLoyd Ford Transit Mats are made to order and ship within 3 business days from the manufacture. Please allow an additional 1-5 business days for delivery to most US addresses.